BSIs newest, high-performance freefall aquatic profiler, the C-OPS, is a radiometer system for determining apparent optical properties in shallow-water aquatic systems. It consists of two radiometers: one measuring in-water upwelling radiance, and the other either downward irradiance or upward irradiance. 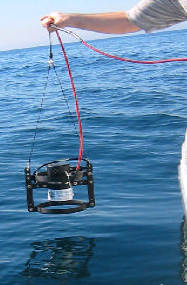 Both radiometers are equipped with up to 19 wavebands and are mounted in a free-fall backplane that can be optimized for either slow descent rates for work in very shallow waters, or faster descent rates for observations in the deeper systems up to 125 m.
Accessories include above-water reference irradiance sensors to measure incident irradiance, the “BioSHADE” shadowband assembly for making diffuse measurements, and the “BioGPS” for providing position and time. Biospherical Instruments’ BIC family of radiometers are scaled-down version of our widely used PUV/GUV and PRR instrument systems. The standard BIC measures downwelling (cosine) irradiance in three monochromatic wavebands, as well as PAR (400–700 nm). Wavelengths are available ranging from 305 nm in the UV-B, to 875 nm in the near infrared. BIC photodetectors share a common Teflon collector for maximum accuracy over time. 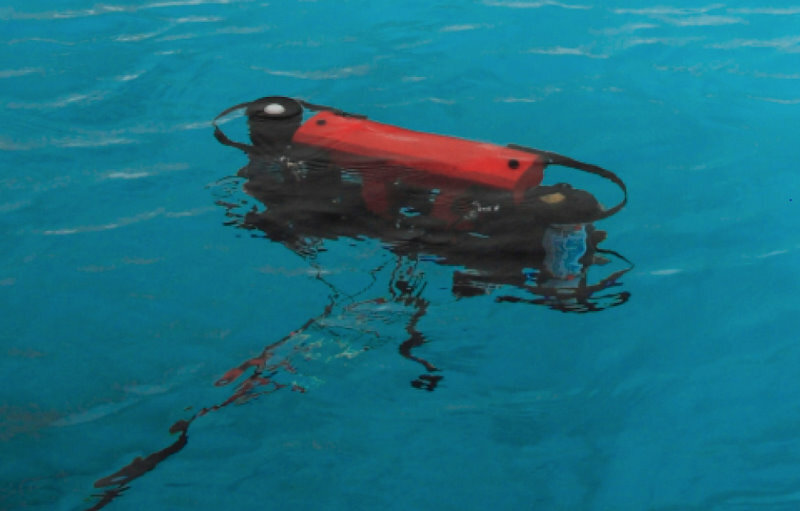 BICs are available in submersible and surface reference versions. A submersible BIC fitted with optional temperature and pressure transducers may be combined with a matching surface reference BIC to provide accurate vertical profiles of irradiance down to 100 m. Compact and lightweight, the BIC features a wide dynamic-range (>5 decades) and is suitable for a variety of aquatic research applications. The BIC connects to either a PC workstation or laptop computer (not included) for all data-acquisition duties. Windows-based LoggerLight software is included.